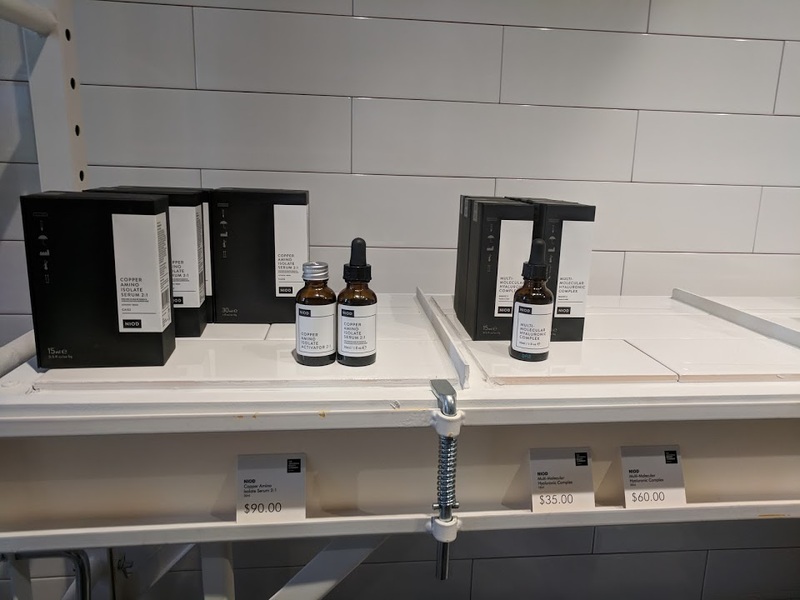 Good news for Canadian lovers of Deciem. The Abnormal Beauty Company is opening 3 (! ! !) 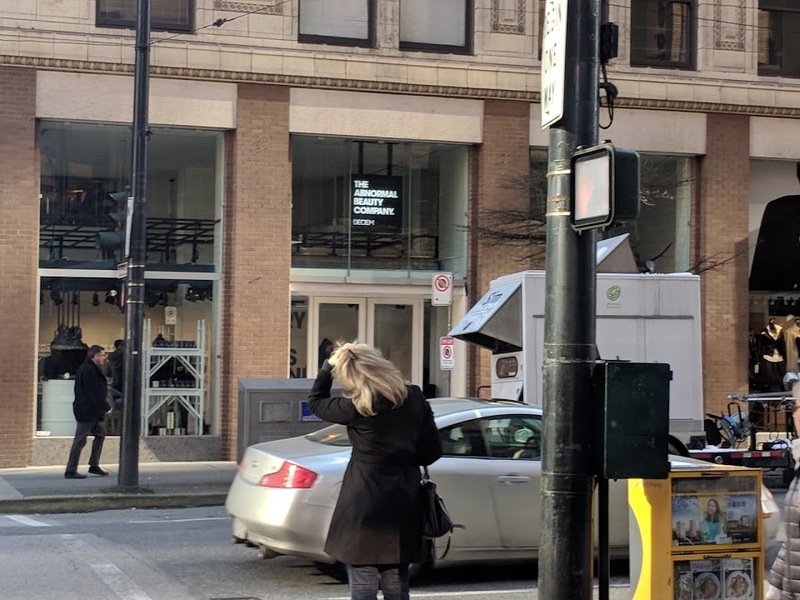 stores in Vancouver. 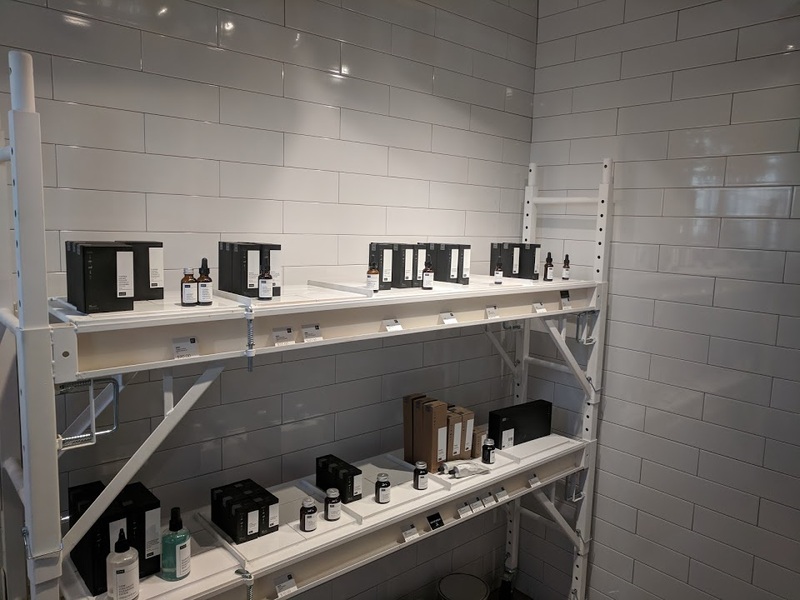 The first location at 408 Howe St, /West Hastings and Howe opens tomorrow (January 31, 2018). 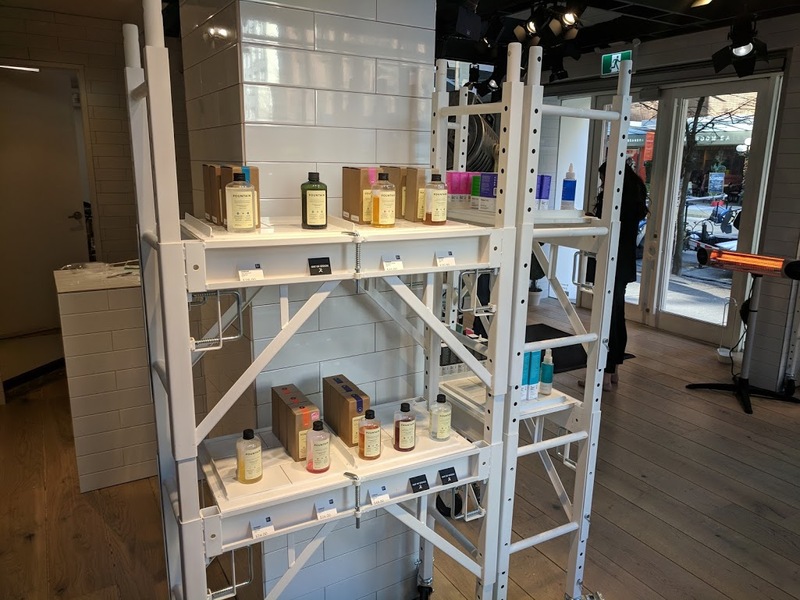 Soon to follow, a Deciem at Metrotown. Popped in to get the always-sold-out Moisturising Factors.